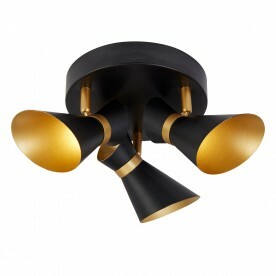 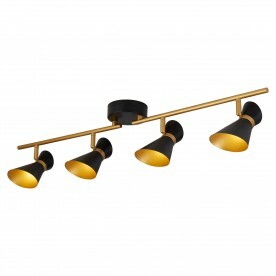 Turn heads with this striking spotlight split bar that will perfectly compliment a modern home setting. 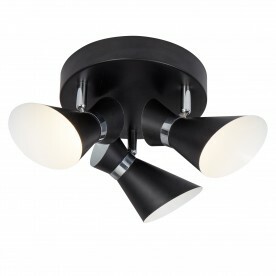 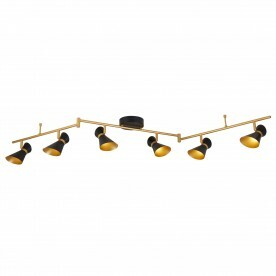 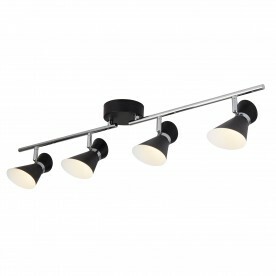 The split bar is fully adjustable and complete with 4 directional lights. With a matt black, chrome and white design, the item provides a sleek and modern feel.